You will Watch One Piece Episode 472 English Dubbed online for free episodes with HQ / high quality. Stream anime One Piece Season 14 Episode 14 Akainu’s Plot! Whitebeard Entrapped! Squard’s stabbing of Whitebeard shocks the Whitebeard pirates, as does his statement that Whitebeard agreed to sacrifice his allies to save Ace. 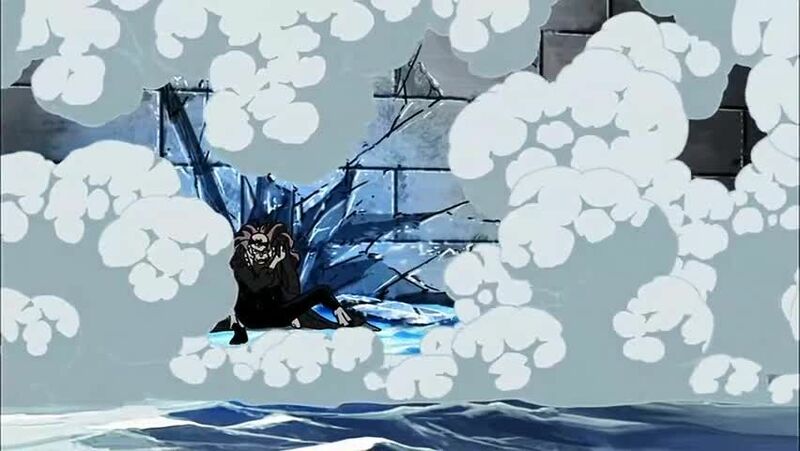 As the Whitebeard pirates question Whitebeard and become demoralized, the Marines gain the upper hand and Aokiji freezes Buggy, cutting the Transponder Snail footage. Whitebeard chastises Squard for falling for the Marines’ lies, but forgives him. He opens a path for his men to escape, telling them to follow him if they are prepared to give their lives. As their faith in him is restored, Whitebeard then jumps into the fray, determined to save Ace even if he dies doing so.